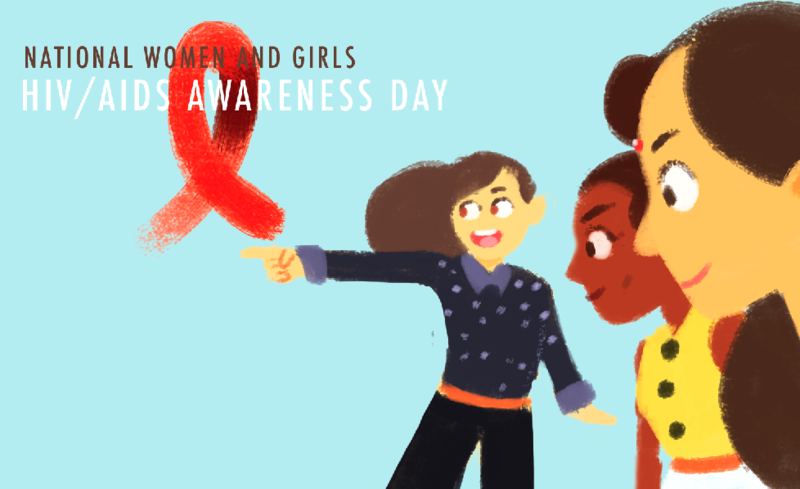 Did you know the current Miss Universe Pia Wurtzbach is an ambassador for National Women and Girls HIV/AIDS Awareness Day? But do you also know the difference between HIV and AIDS? How HIV can be contracted? First, read the quick facts!